John Kelly Fitzpatrick and Warree Carmichael LeBron. 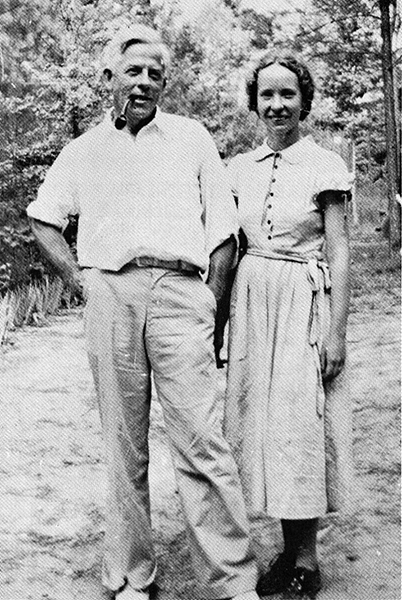 The two, along with LeBron's mother, Sallie B. Carmichael, established the first Dixie Art Colony at Lake Jordan in 1933. Photograph from Montgomery Museum of Fine Arts. Photographer Unknown.